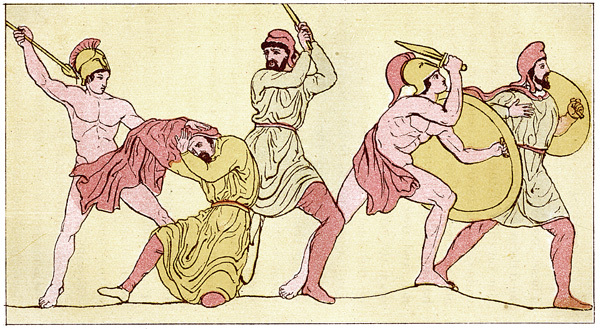 The images of the Greek-Persian War found on this page are from an 1882 copy of The Story of the Persian War from Herodotus by the Reverand Alfred J. Church, M.A. 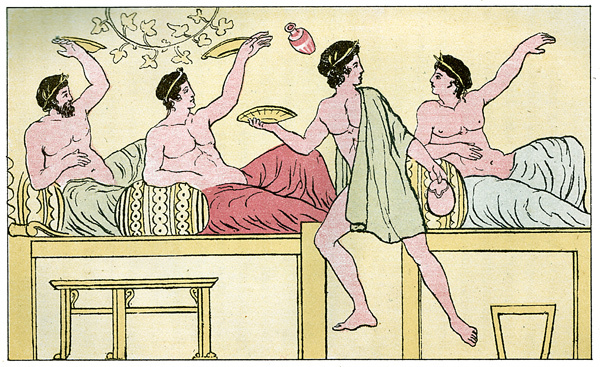 "with illustrations from the antique." 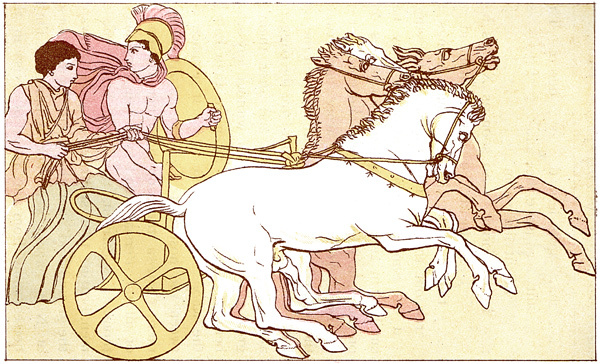 I hope you enjoy this artwork relating to the Greek-Persian War as much as I do. Make art! 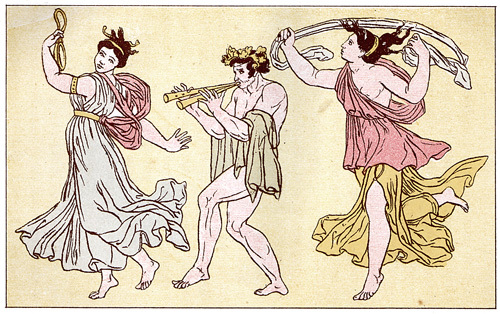 Want to be notified when more Greek-Persian War images are added to Karen's Whimsy?